Our mission is to provide excellent, comprehensive veterinary services to clients committed to the health and well-being of their animal companions. 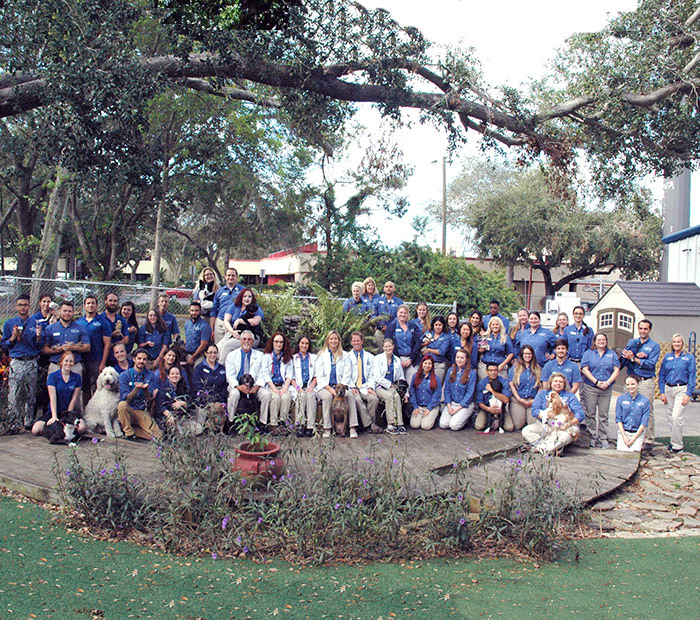 We strive every day to make a difference in the lives of our clients, their pets, and our community. 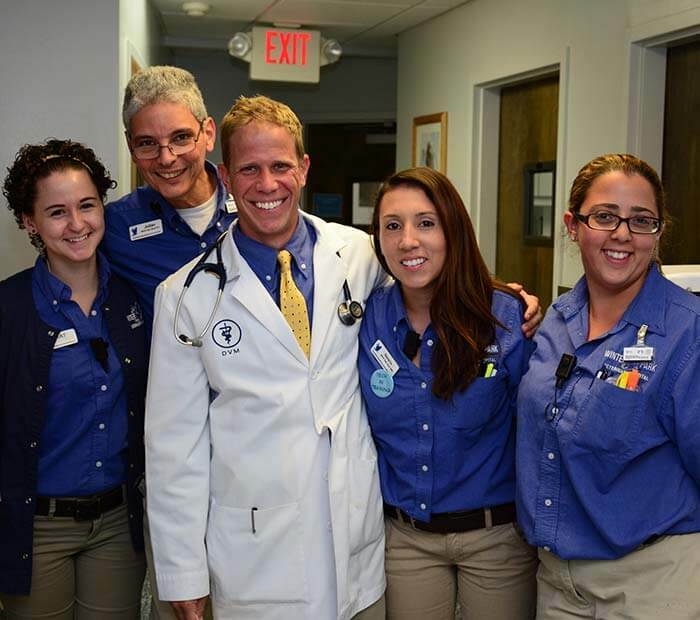 Our expert team has been one of the leading hospitals in Central Florida for avian and exotic pets for over 20 years. 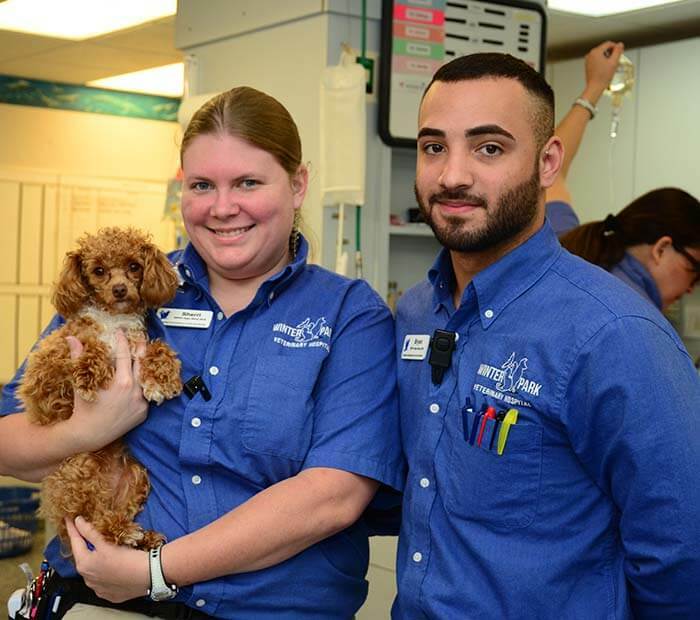 Because we have the skills and expertise to provide care for such a wide variety of creatures, we give back to our community by caring for any non-poisonous wildlife animal that comes through the door at WPVH. In addition we have been providing services to the Center for Birds of Prey in Maitland Florida for over 30 years and have actively helped save over 14,000 birds of prey. This work is so important to our team and provides a very valuable resource for animals that so often do not have anyone advocating on their behalf. When you join the WPVH family, you support us in this mission.